In the year 2016, the International Guoshu Association and the City University of Hong Kong paid tribute to the Martial Arts of the Hakka. They collaborated together to digitally record and preserve data related to the Hakka Martial Arts history in Hong Kong. Their efforts were bundled into a media project which they named, “300 Years of Hakka Kung Fu”. The presentation of that project was first physically housed in the Hong Kong Heritage Museum in September of 2016, and exhibited in the City University for a number of months thereafter. 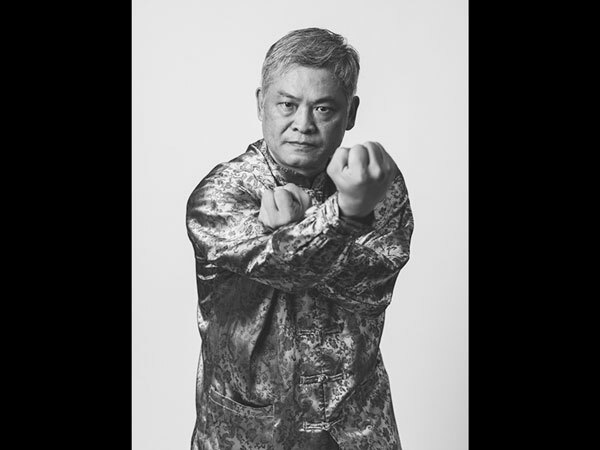 The aim of the project was to preserve the intangible cultural heritage of Hakka Kuen; using innovative technology and creativity to accentuate the value of the Hakka Martial Arts and to bring them into a historical context. This is an important project as well as a timely one because these living traditional martial arts are in danger of dying out. “Today the last remaining bastions of Hakka martial arts can be found in rural villages across the New Territories. Only a few generations ago, it was common for all villagers to learn some kung fu. However, since the second half of the twentieth century, Hakka martial arts have been in serious decline, and many styles have been lost. Many people have left the villages, emigrating to the inner city or abroad in search of better economic opportunities. In addition, Hong Kong’s younger generation seems uninterested in learning Kung Fu, instead preferring trendy, contemporary styles such as Muay Thai and Mixed Martial Arts (MMA).” – [Sally Gao] The research teams of this momentus project looked to the “Old Grandmasters” of the Hakka Martial Arts communities in Hong Kong to supply them with the transfer of their physical knowledge into the university’s data banks. These “Old Men” are the guardians of traditions reaching further back than the 300 years mentioned in the title of the project. These traditions were brought by the families before them to the New Territories of Hong Kong. Beginning on mainland China, evolving over hundreds of years, as the Hakka clans migrated south of their original northern homelands; leaving their histories to be traced through mountains, along rivers, and at the shores of the China Seas. In the 2353 issue of the Ming Pao Weekly, Hing Chao wrote, “A large proportion of the original inhabitants of Hong Kong were Hakka people, one of the 5 large clans of the New Territories was the Tang Clan, who were one of the Hakka immigrant groups into Hong Kong during the Song Dynasty. Most of the Hakka clans who had come to Hong Kong during the early Qing Dynasty were from Eastern Guangdong.” So, there were Hakka clans which were well-settled on the island and Hakka clans who were recent arrivals during the Qing Dynasty. These clans had all clung to their cultural heritages; but, their martial arts had different developmental histories. What they all had in common, besides customs and dialect, was a “martial character”. Hing Chao describes, for his readers, a few things “Hakka” and in particular “Tang”. The villages of the Tang were walled and ready for defense against the violent confrontations of the inter-village conflicts occurring between families. Violence was not limited to the noted aggression between clans. At the end of the Opium Wars, the British gained control of the New Territories from the Qing Dynasty. The Tang Clan organised villagers to resist the British. And the Lung Yeuk Tau, before them, had rebelled against the Qing in Hong Kong. These clans all had very serious martial histories which had made martial arts a very important part of their culture; instilling a martial spirit which would last well into the 20th century. It is time for us to take a step back in order to consider what exactly is understood to be “Hakka Martial Arts”. Taking the reference point of Hong Kong is an easy way to gain a global idea of how these arts are identified and categorized. The Hong Kong Martial Arts are first and foremost divided between two categories: 1.) Northern Chinese and 2.) Southern Chinese. The Northern Martial Arts are from Hebei, Henan, and Shandong; arriving in the 1920s with the Guoshu movement. 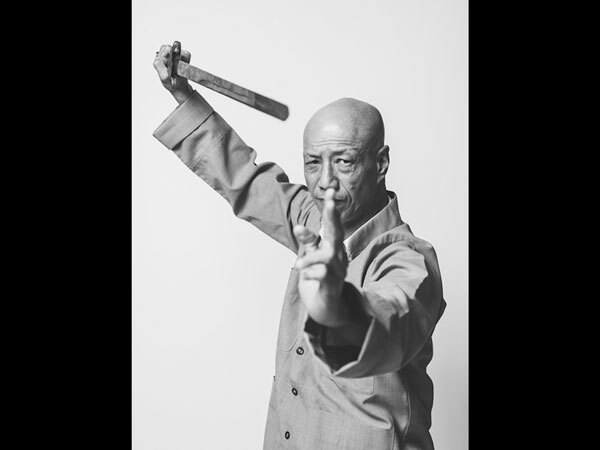 The Northern martial arts are basically: Taijiquan, Baguazhang, and Shaolin. The Southern martial arts are styles with boxing techniques from Guangdong and Fujian. They were indigenous to this part of China and were practiced in Hong Kong by Hakka communities in the New Territories long before the arrival of the Northern Martial Arts. 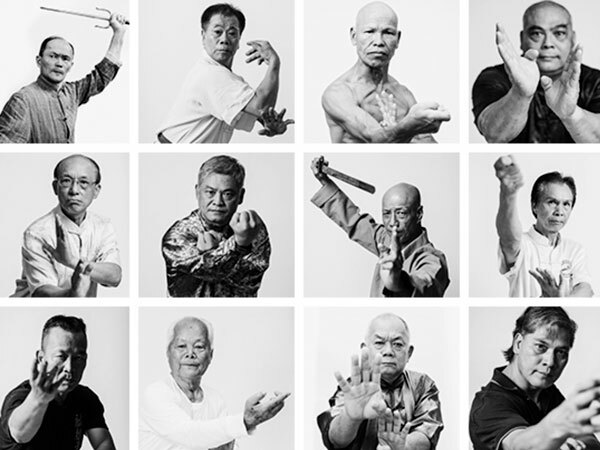 The category “Hakka Martial Arts” is known as “Hakka Kuen”; meaning “Hakka Fist”. 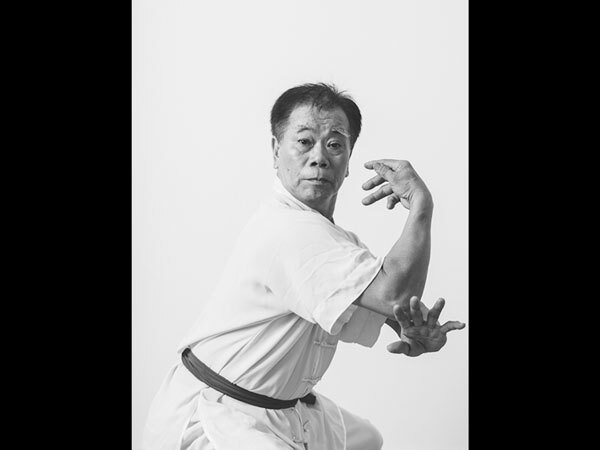 There are six visible characteristics which distinguish Hakka Kuen from other Southern Chinese Martial Arts. As with anything Chinese, the naming of things, is both an investigative tool and an investigative hindrance at the same time. 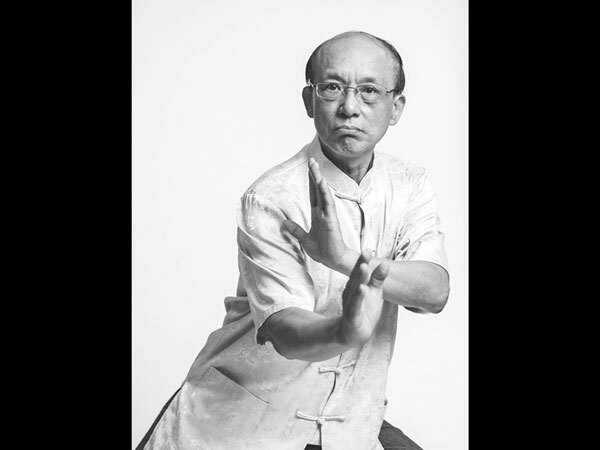 Identifying the roots of a style by name requires some basic information about Traditional Hakka Martial Arts. The Hakka did not originally give their styles descriptive names. 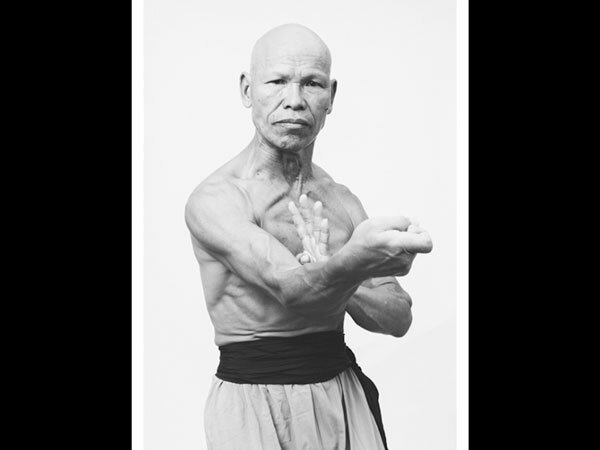 Styles were merely called “teachings” and the name of the family transmitting the martial art was coupled with the word “teachings”. For example, what is today widely known as “Southern Mantis”, is actually the “Zhou Family Teachings”. Also, Hakka living in the countryside had, at one time, no strong concept of Martial Arts Schools. Most local martial artists just used the surname of their teacher to identify their art. This does not necessarily give an accurate portrayal of the developmental line of the style in question. However, when we read, “Zhou (Chow) Family Teaching”, we are presented with a stronger Hakka identity than when we read, “Southern Mantis”. In the late Ming, Hakka lived in groups made up of the same clan. These groups tended to create their own villages and these bore the surname of their clan. Within these clan-villages, everyone learned the same martial art and that martial art also bore the name of their clan. Examples are: Lam Gar Gua (Lam Family Teaching) and Wong Gar Gua (Wong Family Teaching). The Hakka adapted farming and hunting tools into the weapons used in their Family Styles. There was a ban on personal weapons at that time, so, they created martial applications for things like rakes and whips, which were categorized as “tools” rather than weapons. These were developments which were a reflection of the Hakka lifestyle of that moment. They were “settled” into an agrarian life, but, also had contact with other martial arts. That contact was through violence; violence received and violence given. Not only did the Hakka defend their Clan settlements, they also had many men with careers in the military. Because their soil was always poor, there were always men who needed to find a livelihood outside of the village. So, what we see is that the Hakka had first migrated for over a thousand years; adding and subtracting elements from their Family Style martial arts systems as they came into contact with different groups at different geographical areas. Once into the Ming era, they also came into contact with the Ming Dynasty military martial arts because they were living in areas where the Ming were fighting. During the Ming Dynasty, there had been a huge population explosion in Southern China. To illustrate this, consider that in 1393, the population of Fujian was 3.9 million; whereas in the reign of the Qing emperor Qianlong (1711-1799) the population of Fujian was recorded as being 10 million. Considering the many natural disasters and losses of life through violence which occurred during the Ming Dynasty, this is an incredible increase of population. Throughout the Ming and Qing dynasties there were too few resources for the numbers to be fed. Violent conflicts occurred in the competition for those very resources. Conflicts of both a civilian and a military nature led to the development of a general militarized society. Family groups fought for control of their land. The agrarian economy collapsed and this heralded the proliferation of “non-traditional societies”. 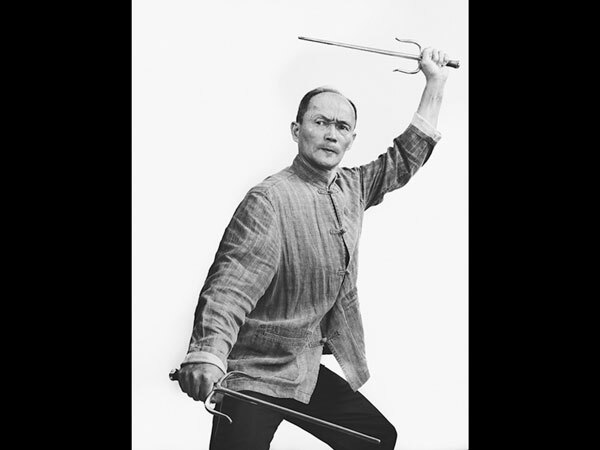 The traditional family guarded martial arts were no longer the only martial arts systems practiced by the Hakka. New, secret organizations became a different kind of family group for many martial artists. The members shared oaths of “brotherhood” and the well-guarded traditions of the “Old Men of Hakka Martial Arts” were now shared with the new “martial arts brothers” within the secrecy of their organizations. People of different regions, cultures and bloodlines suddenly found themselves together in knowledge and in practice of their martial arts. The crisis of overpopulation and the creation of these new secret societies are the two main points of consideration which are seen to define and redefine the martial arts in Southern China; creating what is known as the “Southern Boxing” systems. We have seen that these terms are much less defining than what they may have once seemed. 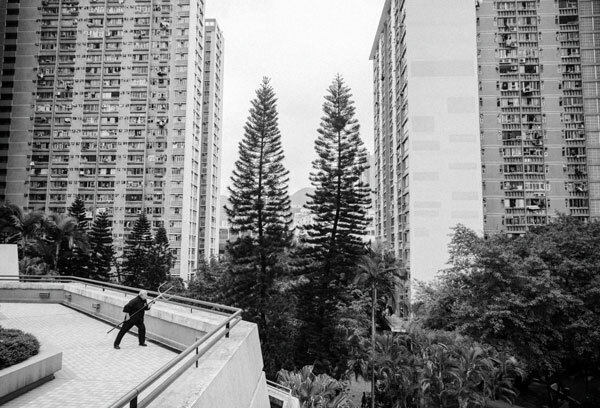 When the different martial arts groups arrived to Hong Kong, they tended to keep to themselves. They spoke different dialects / languages and their cultural traditions formed high barriers which discouraged extensive interaction. Mistrust of other ethnic groups and the violent conflicts which resulted from that mistrust, caused groups to keep their distance and to keep the martial knowledge which they brought with them across the waters selectively secluded. With the coming of modern times, many archaic styles from the Hakka Martial Arts would cease to exist. Some died out because there were no young men willing and able to devote themselves to the martial arts. Others ceased to exist because they became “Fusion Styles”, losing their original content through over abundant cross pollination. Much of the curricula of the martial arts styles became increasingly abbreviated to accommodate the demands of students. The applications taught became more simplified and focused less and less on combat. In recent years, Hong Kong has begun to experience a deeper heritage through its acknowledgement of the martial arts which its ethnic minorities have brought to the island. The martial arts of which the Hakka have taught and developed in the New Territories are now in danger of being lost. The applaudable efforts of the International Guoshu Association and the City University of Hong Kong have gathered the “Old Men of Hakka Martial Arts” together to save the last remnants of their dying arts. 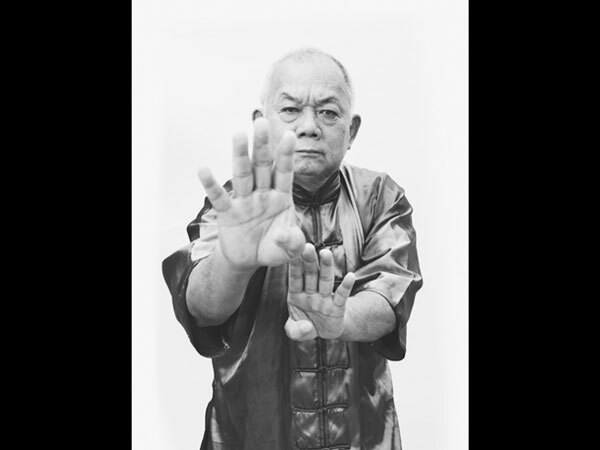 The research project has digitalized the movements of these old masters, collected stories, and made the history of the Hakka come alive through the telling of their martial arts. Through this project, millions will now recognise the word “Hakka”, where they had not before. Millions will remember the Hakka migrations, where they had no knowledge of them before. Millions will come to realise the unique value of martial arts as intangible cultural heritage, not only for the world of China, but for the world of man as well.